“Is violence Islam’s true message?” No, said the great Muslim leader Abdul Ghaffar Khan. Islam’s Peaceful Warrior: Abdul Ghaffar Khan is a biography that tells the true story of Khan’s amazing life. 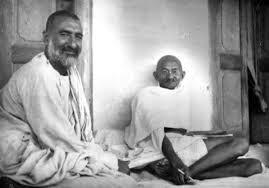 A close colleague of Mahatma Gandhi, Ghaffar Khan founded a popular movement of nonviolent Muslims in South Asia. In a profound spiritual victory, many of his followers chose to die rather than fight when confronted. He taught that being Muslim means never hurting another person, that men and women are equal, and that God gives victory to those who refuse to fight. 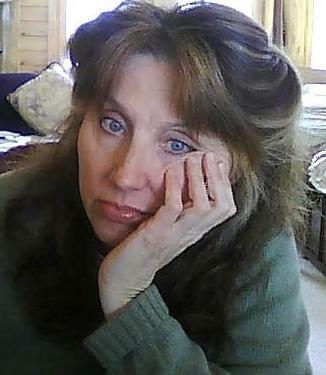 Jean wrote this book in 2001 after the 9/11 tragedy. It is available here for Kindle.